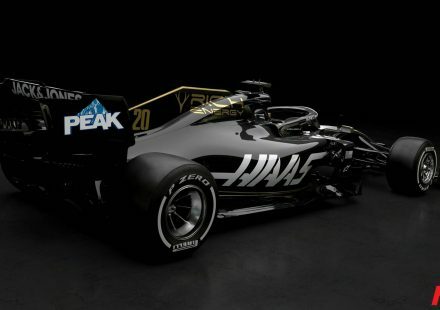 Italian company Dallara builds Haas’ F1 cars. 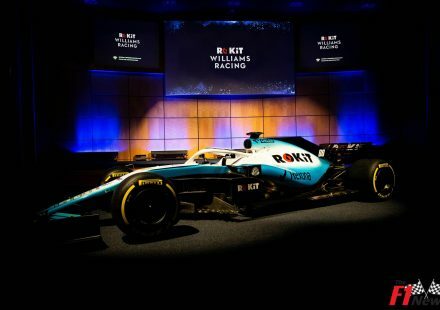 “It takes time to build a simulator programme, but we expect to have it in place during the spring. 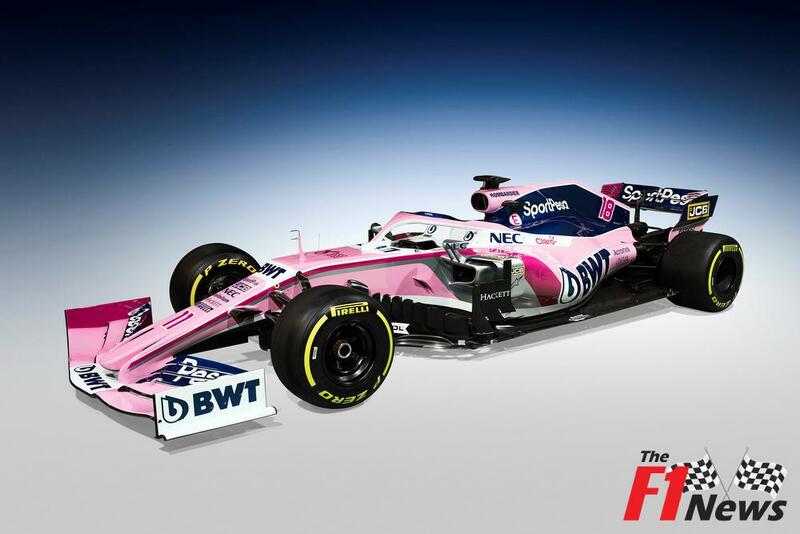 From the fifth or sixth race I expect we will be up and running on the grand prix weekends,” Steiner added. 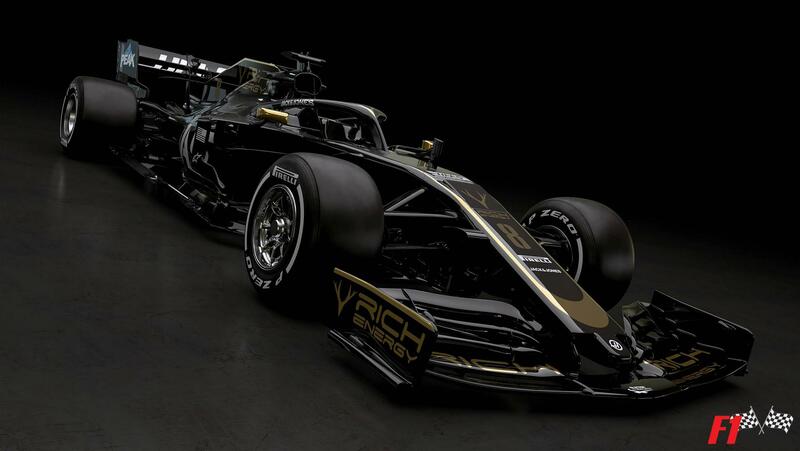 Haas’ simulator driver is Pietro Fittipaldi, the 22-year-old grandson of double world champion Emerson Fittipaldi. 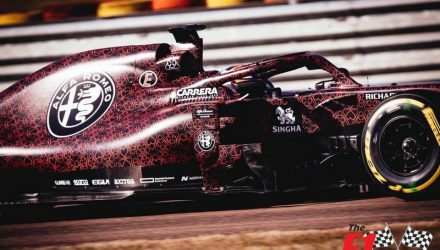 Steiner says the Brazilian will get some actual running in the 2019 car early this year. 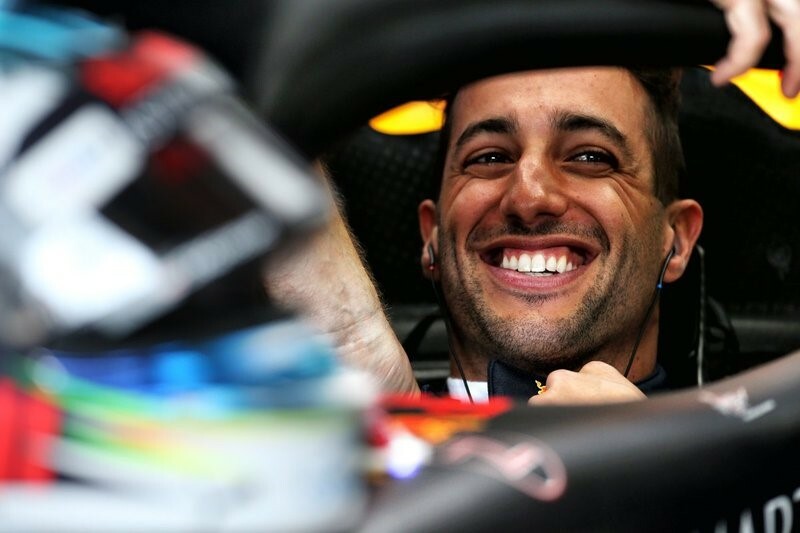 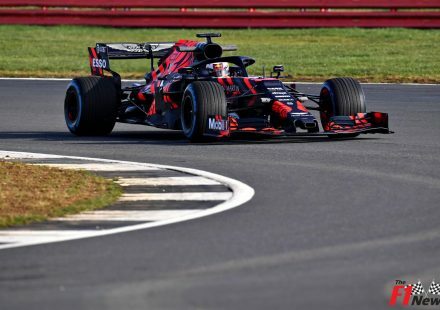 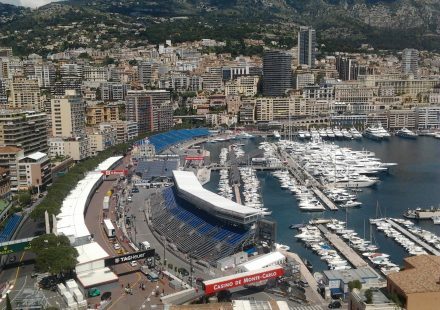 “To ensure that what happens on the track corresponds to what he experiences in the simulator, he will drive half a day in the car during the first winter test,” he said. 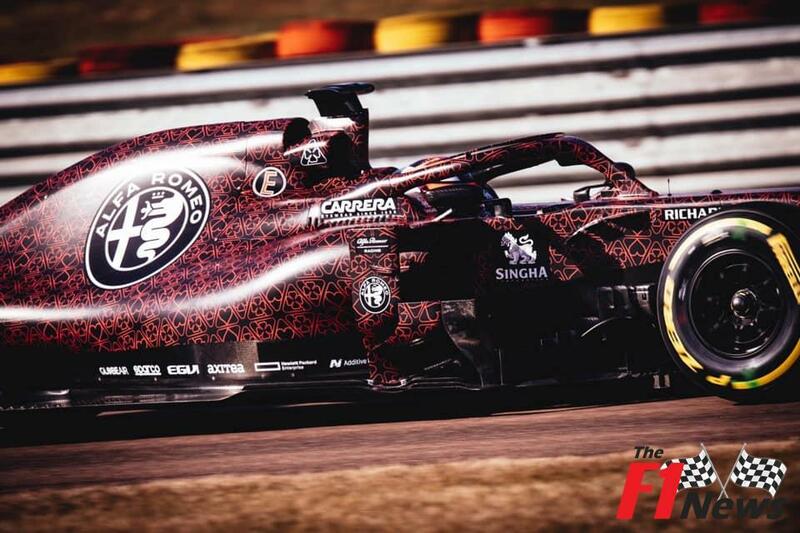 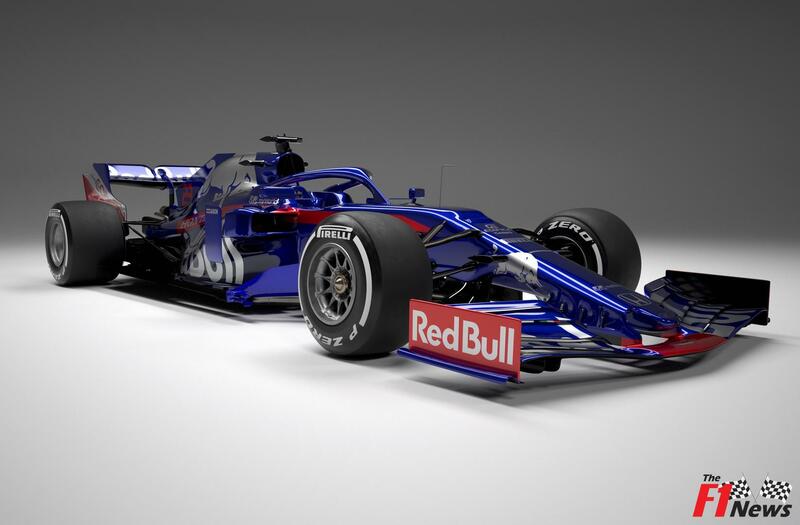 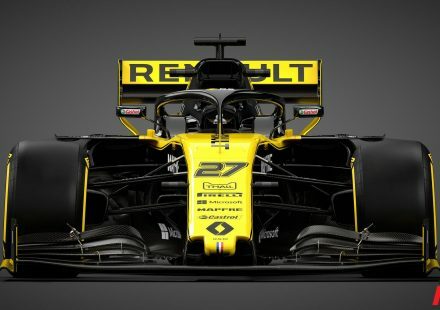 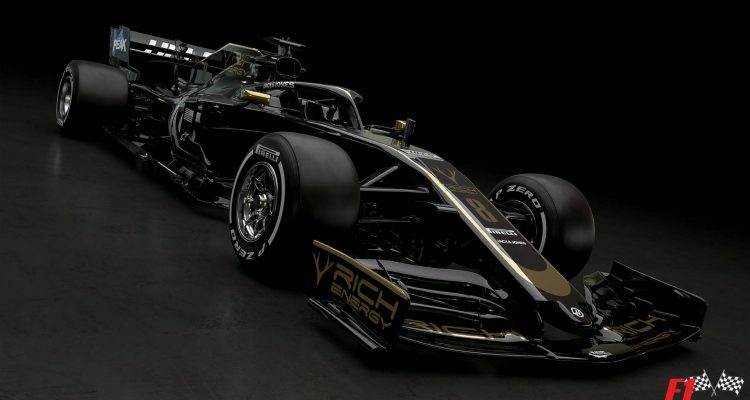 On paper the new Haas car seems look strong and you can take a chance with sports betting online and support the team.